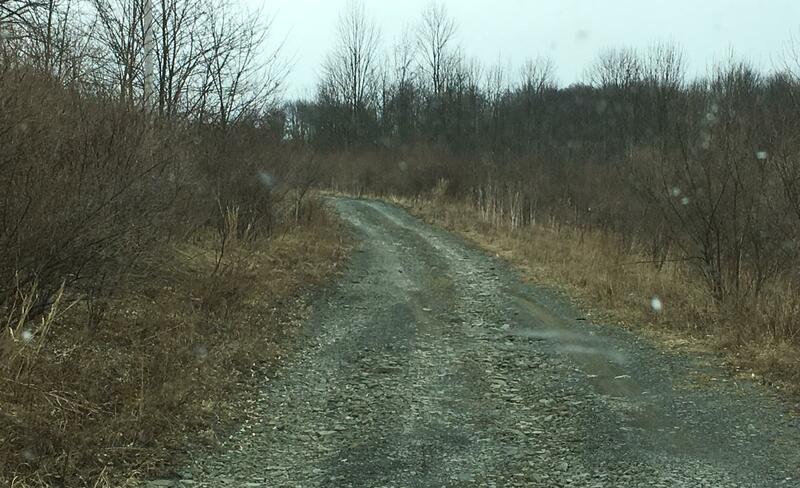 Outstanding opportunity for recreational, hunting or investment this 241 acres in Northern Tier of Pennsylvania is 15 miles north of Towanda off Rt. 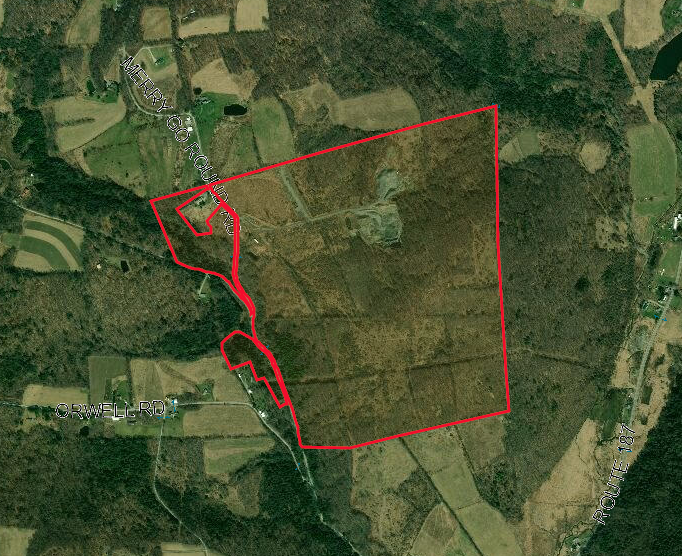 187 and south of Nichols, NY located in Bradford County situated in Windham, Orwell and Rome Townships this mostly wooded/brush cover provides lots of good habitat for wildlife. 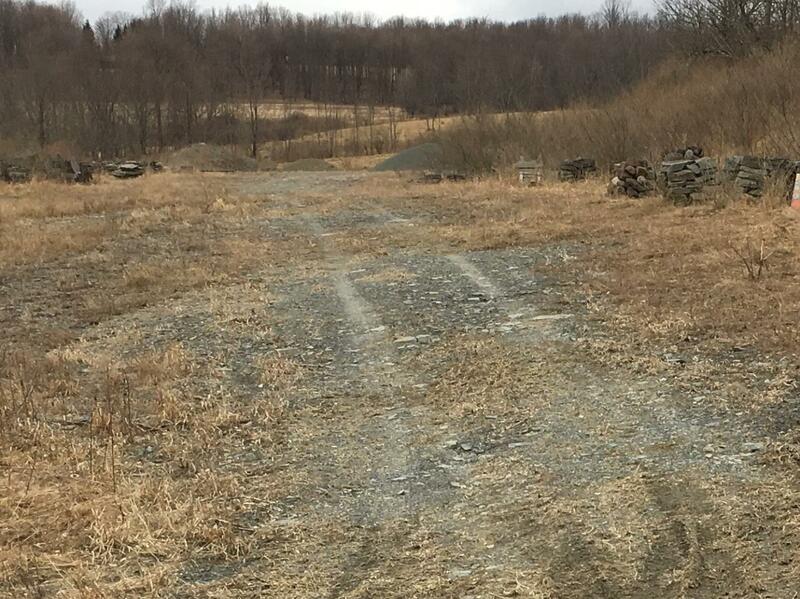 The north side of the property had a previous stone quarry which is has been reclaimed, back filled and established seeded growth.Final reclamation for release of DEP bond needs to be completed as scheduled for the spring of 2019. Oil, Gas & Mineral rights are sold with the property. Other improvements include a substantial stone access driveway to the former staging and quarry area, road side gates, electric meter on property and well. Property contains frontage on both sides of road. Great potential for hunting, recreation or build your dream home! Deposit Amount: 10% deposit with a minimum deposit of $25,000 in guaranteed funds.